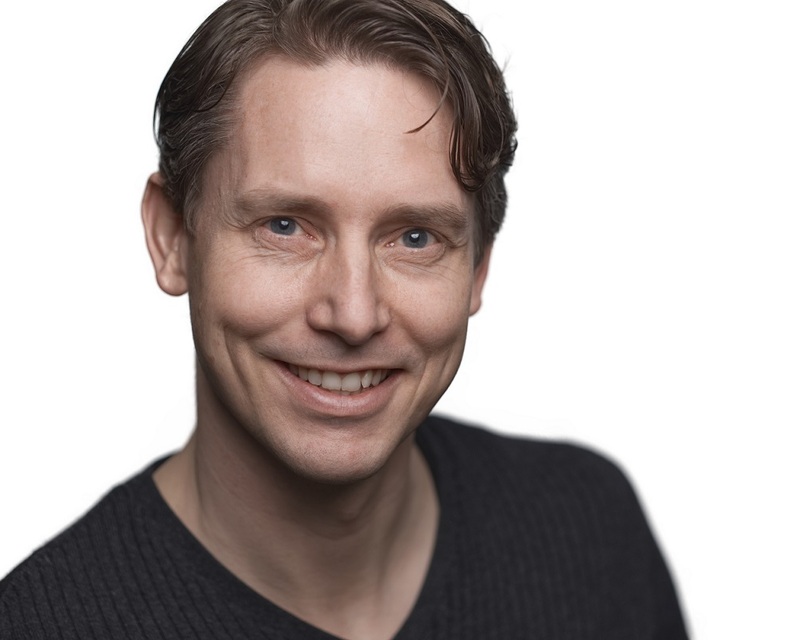 BAS MEINDERTSMA is excited to be a part of Avenue Q. Having gotten a taste for musicals by joining the ensemble of Spamalot, he was ready for more … which apparently means singing puppets. Having been called a real-life Muppet (and considering that a compliment), Bas couldn’t be happier about being part of this show, especially with such a talented cast and crew. Other roles you might have seen Bas in are Little Charles in August: Osage County (OpenStage OPUS Award/Outstanding Actor in a Supporting Role), Josh in Bright Ideas, Trevor in The Submission, and a smattering of fools, lovers and villains in various Shakespeare plays. Bas first entered the stage at Tilburg University in the Netherlands, after which he co-founded Bagage Theatre Company with other alumni. He is thankful for continuing to be a part of the theatre community through OpenStage. Bas would like to give a big thank you to Ashley for supporting his creative endeavors and hopes that his daughter Sophie is young enough to think this is cool.